Let's look at some of the things we need to pay attention to when using PDC drill bits! 1. Do not damage the gear when connecting or unloading the drill. 2. 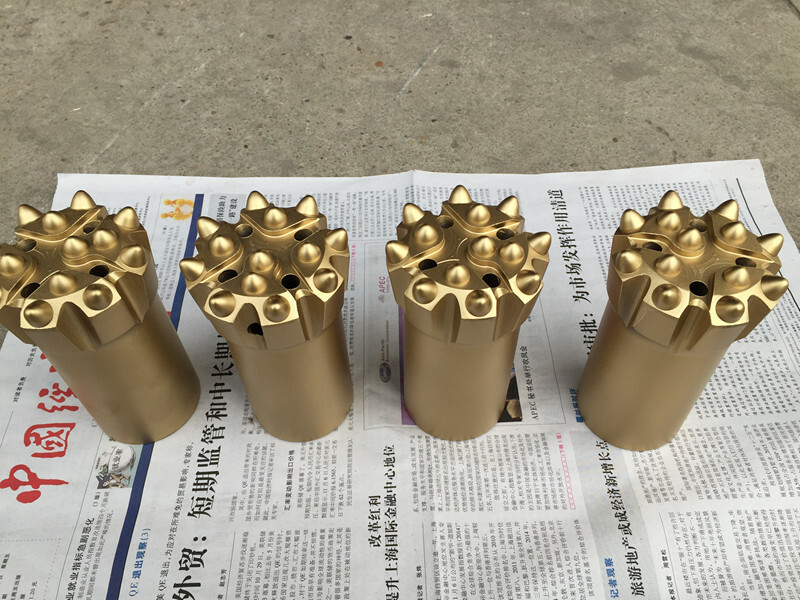 It is necessary to connect the mud to clean, preventing the waterhole of the drill bit from being blocked, and affect the utilization of the drill bit. 3. Controlling drilling speed to prevent obstruction. 4. Connect the bottom of the well to clean and unloading. when drilling into the wellhead and cover the wellhead with steel plate, you should check the clamp insurance pin and wellhead tool frequently to prevent the wellhead from falling. 5. Pay attention to the drill bit to prevent slipping and drilling. 6. Adjust the drilling parameters in time when encountering boring and jumping. We also have the DTH drilling tools factory, which can provide you with the corresponding services according to your needs.